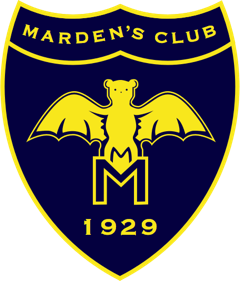 Thank you to Davos Klosters Mountains who have kindly, once again offered a 10% discount on the regional ski pass for members of Marden’s Club, who are participating in race training and/or are racing in the Club Championships on 29th December 2018 and/or The Ingram Family Cup. This offer will be valid from 16th December 2018 to the 6th January 2019 and includes non racing immediate family too providing they are full members of the Club. This same offer applies to the Junior and Mini Training week and the Marden’s Spring Race and will be valid from 26th March 2019 – 10th April 2019 and again includes non racing immediate family too providing they are full members of the Club. To benefit from this discount members must register their names with Clair Southwell who will submit the list to the Gotschnabahn. No discounted passes can be given without pre-registration. Please register your name and age/dob (if under 18) by 14th December 2018 for Christmas/New Year training and racing or by 23rd March 2019 for Junior & Mini Training and the Spring Race. It is not necessary to state how many days providing it is within the time frames above.